The best free attorney WordPress themes consist of themes from a variety of camps. You’re going to find that designers the world over have created WP themes that are specifically designed with lawyers in mind. These themes are going to work with short codes, a straightforward media content manager, and a Visual Composer that are all designed to appeal to lawyers and law offices. At the same time, there are several different themes that work with businesses in a general sense. 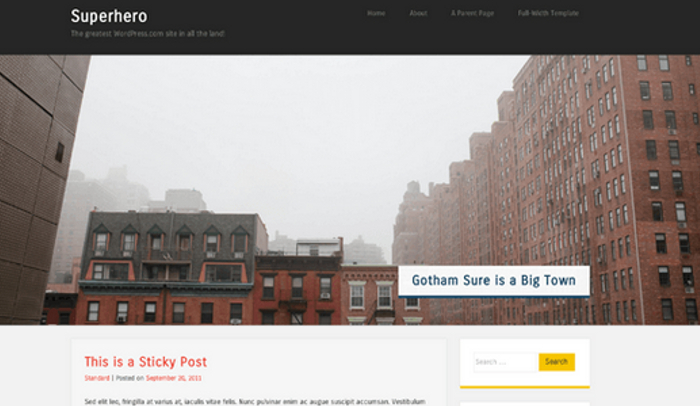 One such theme could very easily give you what you are looking for in a lawyer WP theme. 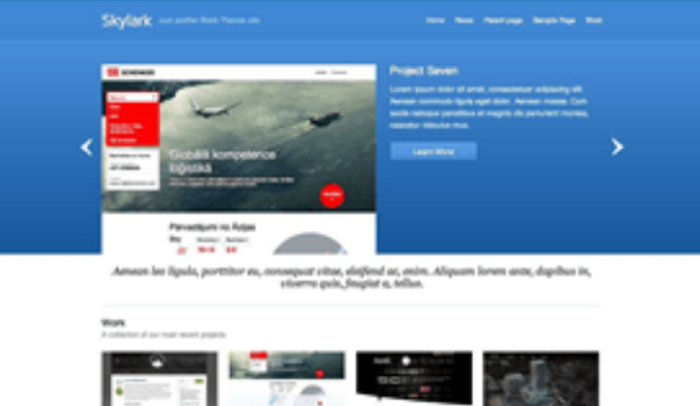 This multi-purpose theme is endlessly responsive. Furthermore, you’re going to love how Goran looks great on just about every device currently available. The four custom page templates are a nice feature, and you’ll also want to note that this theme comes with two options for custom menus. 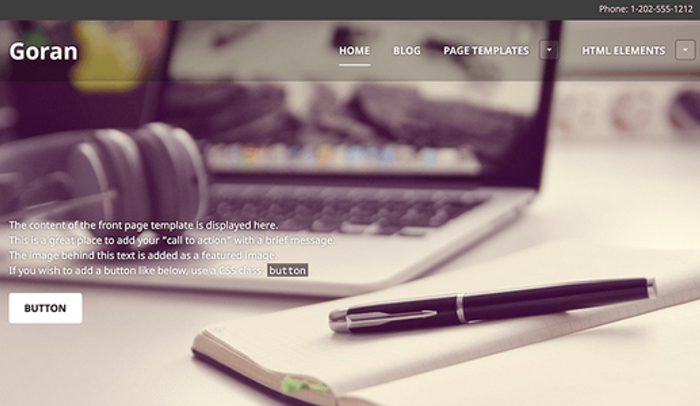 Bright and clean, Skylark is an easy theme fit for many different types of businesses. It can most certainly work some wonders for your law firm. It provides you with a clean space for general blogging, but you can easily use the templates and menus to construct something that emphasizes the particulars of your law firm. Some lawyers or firms prefer a simple, monochromatic approach to building their WP site. If you don’t want to go in that direction, preferring something that offers conservative-yet-appealing bursts of color and low-key style, then take a look at what Superhero can bring to the table. 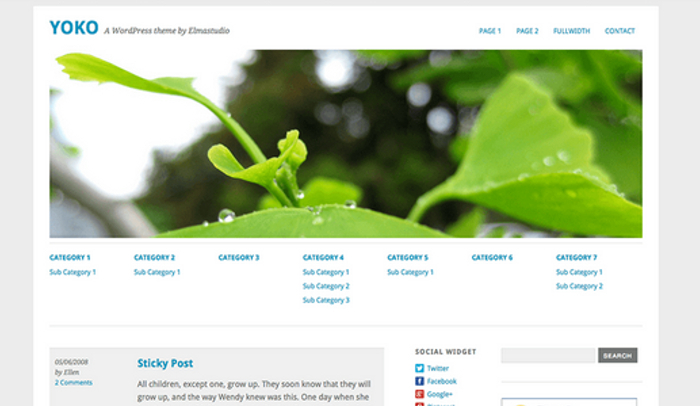 This WordPress theme offers a full-bleed Featured Content section, in addition to full-bleed featured images. You’re also going to like how Superhero gives you a fixable header, and understated CSS3 transitions. The widget-area sidebar is also worth noting. Optimized for mobile devices, Yoko gives you a spacious, clean canvas to work with. You can seamlessly combine large images with engaging, essential text in a variety of ways. Even better, Yoko makes it easy to pick up and take advantage of its numerous features, even if you have zero experience with creating websites and blogs through WordPress themes. Utilize various post formats and customization options. 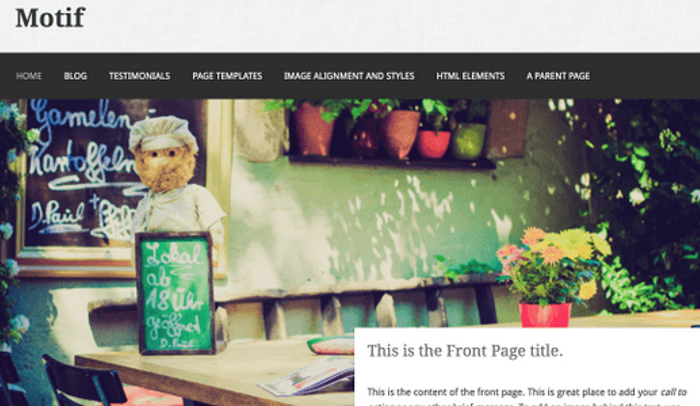 The front page template alone should give you a clear idea of the potential behind this free attorney WordPress theme. Work with a featured section, two widget sections, and a testimonials section to create a dynamic front page that presents a range of useful information right from the start. Motif works with any device.